Tzu Chi International School Kuala Lumpur, a not for profit institution, seeks to make holistic education accessible to a wider group of students from varied backgrounds. 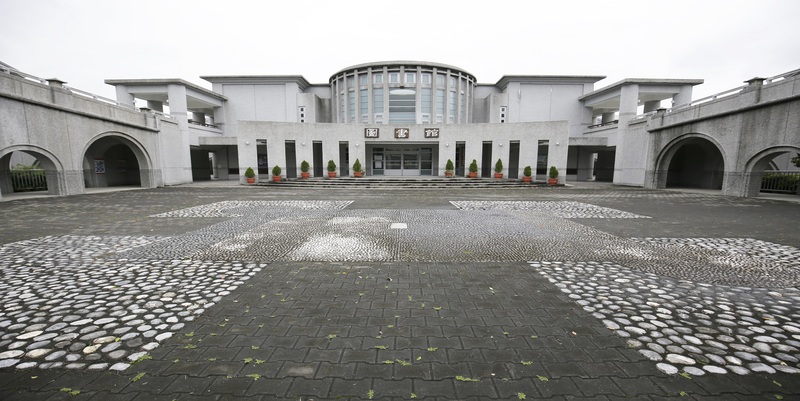 Tzu Chi education system, principled on a core focus in cultivating good manners and noble virtues, aims to guide our students down a path of honesty and truth by prioritising moral values in our teaching, nurturing individual talents and cultivating creativity and innovation in a loving and caring learning environment. Our goal is to develop outstanding students who will become exceptional citizens of the world, empowered by their innate spiritual and emotional wellbeing, and armed with strong knowledge base to take on the challenges of the 21st century.